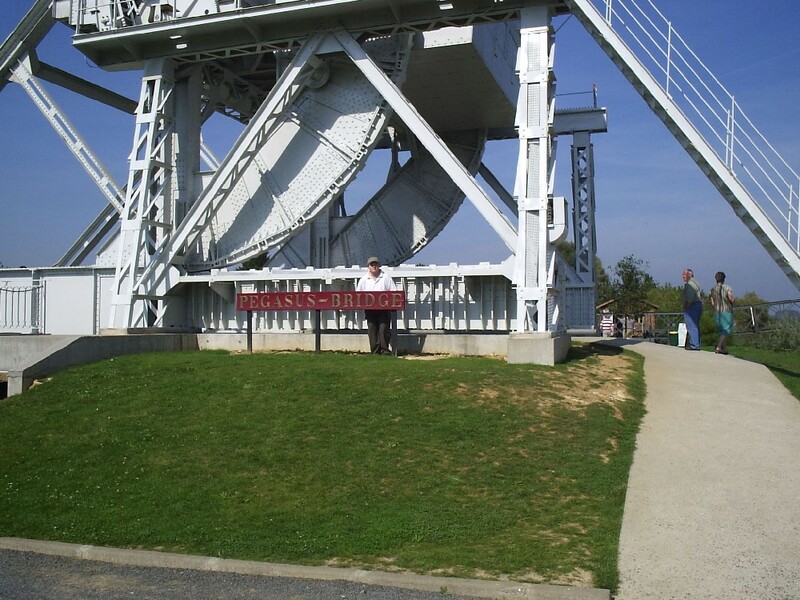 Pegasus Bridge. The bridge was crucial in securing the left flank of the Allied invasion into France. Taking and holding it in the small hours of D day ensured the success of the invasion in the short term.